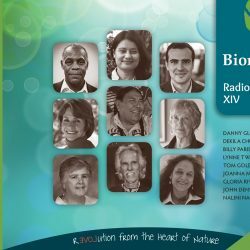 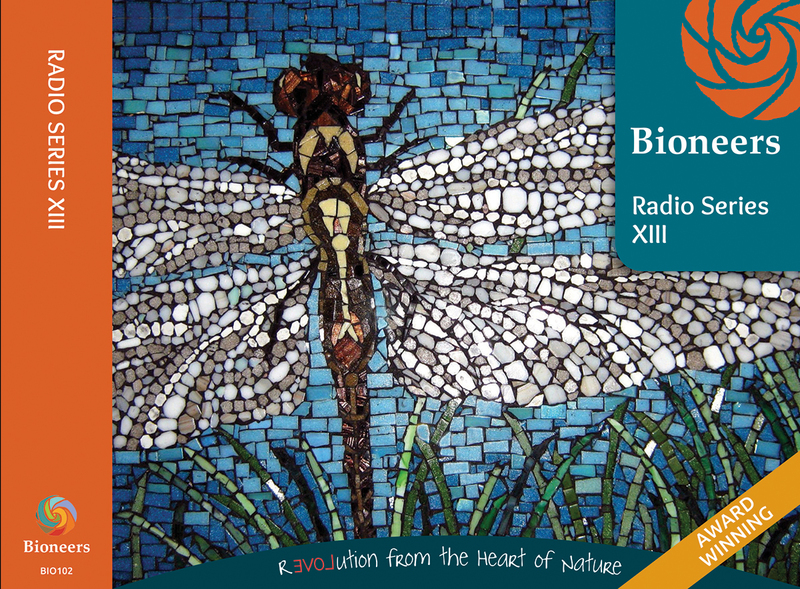 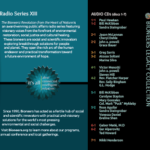 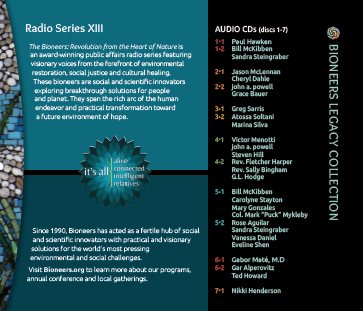 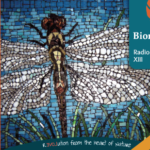 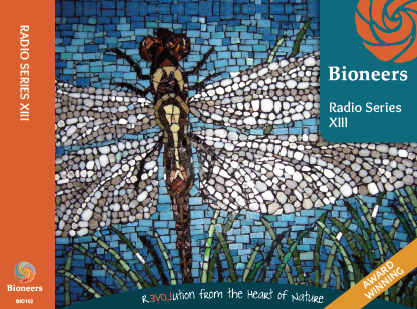 Bioneers: Revolution from the Heart of Nature is an award-winning public affairs radio series featuring visionary voices from the forefront of environmental restoration, social justice and cultural healing. 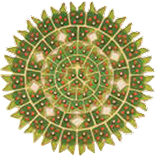 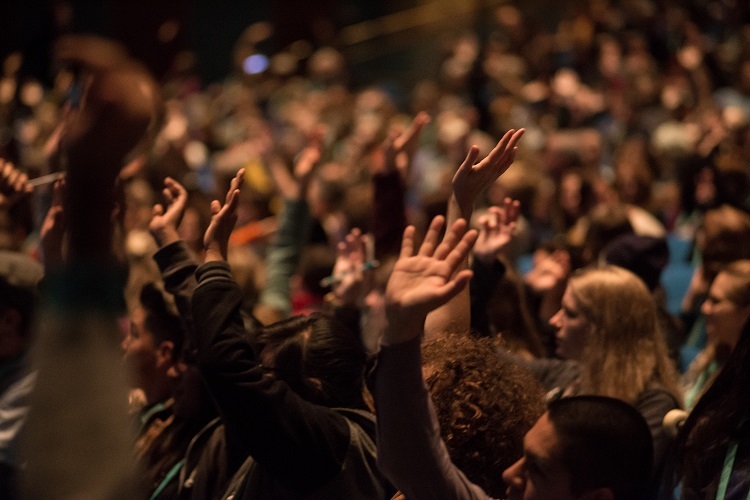 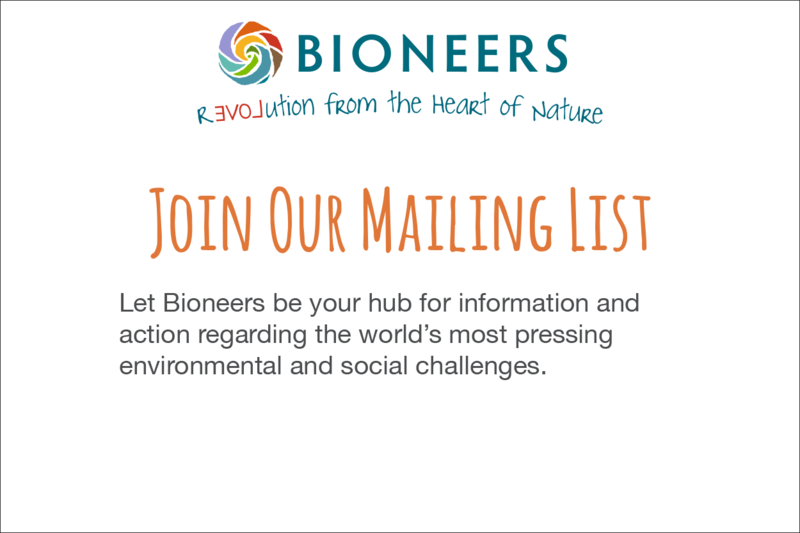 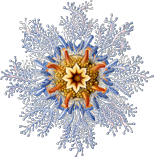 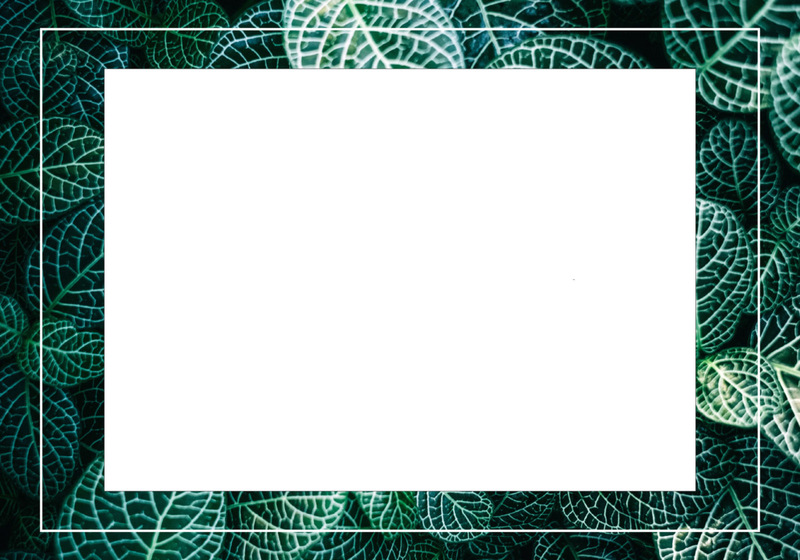 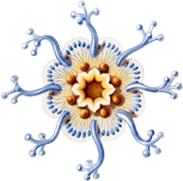 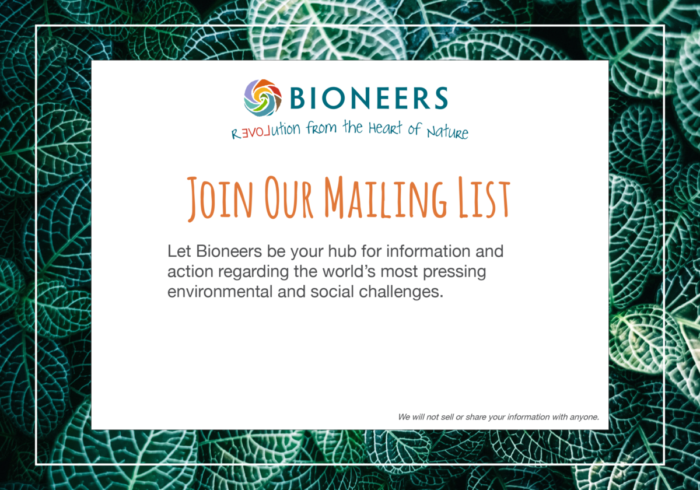 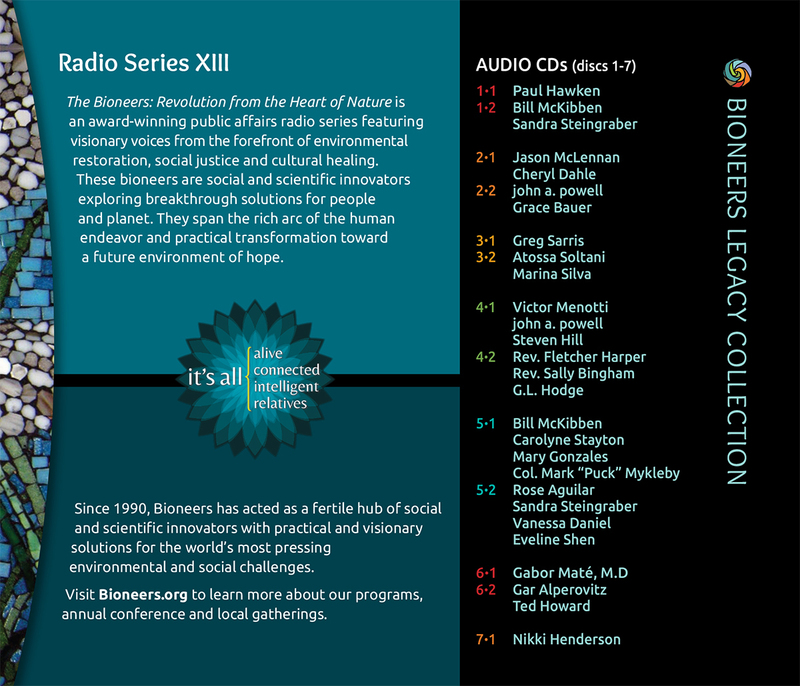 These bioneers are social and scientific innovators exploring breakthrough solutions for people and planet. 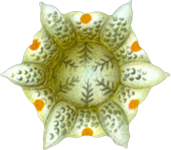 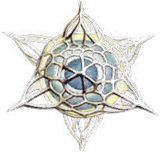 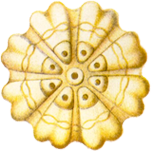 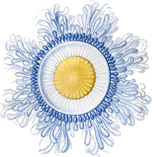 They span the rich arc of the human endeavor and practical transformation toward a future environment of hope.